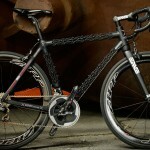 This year’s Interbike once again began with two days of test riding the newest bikes at the very popular, Outdoor Demo. 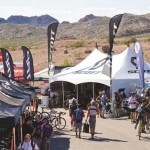 The Outdoor Demo was held in Boulder City at the Bootleg Canyon Mountain Bike Park. Two days of desert dust, high winds, and trails left the test-riders, well, dirty to say the least. 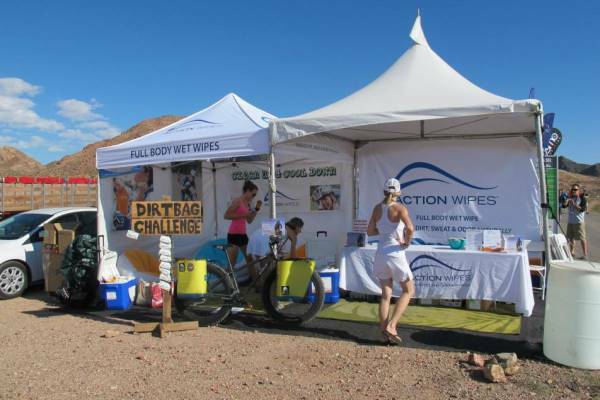 In one of the week’s best product placements, as each rider made their way between the trails and the Outdoor Demo lot, they were met by the Action Wipes team at the Action Wipes tent. Action Wipes are a, “pre-moistened, all natural body wipe.” Designed for use in a variety of applications, they are great for athletes who would like an option that allows them to clean-up after a workout. They are perfect for cyclists since most of our training rides and races do not have the option of a quick shower after a long ride or race. Action Wipes remove the dirt and grime accumulated after long miles on the bike. 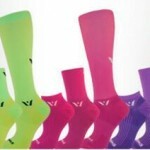 There are a variety of sizes available as well as single packs and multi-packs. Carry a single wipe pack along with you on a ride or keep a multi-pack in your car for repeated use after your rides. Action Wipes are very durable. They are much stronger than normal baby-wipes and can take some abuse which is nice when you are trying to wipe down your whole body after a dirty ride. They are strong enough that they can actually be re-purposed for various uses so you can get more mileage out of your wipes. Action Wipes are all natural which means they are better for you and for the environment. Here is a list of things they do not contain: harsh chemicals, detergents, carcinogens, alcohol, or synthetic fragrances. Some of the natural ingredients, such as tea tree oil, have long been used to clean and sooth wounds, which makes the wipes great for cleaning any road rash or scrapes and cuts if you go down on the road or on the trails. Those spend their time on wooded trails dotted with patches of poison ivy will also appreciate these wipes as they are a great first line of defense to clean off the irritating oils from the plants if you happen to find you have come in contact with poison oak, ivy, or sumac. 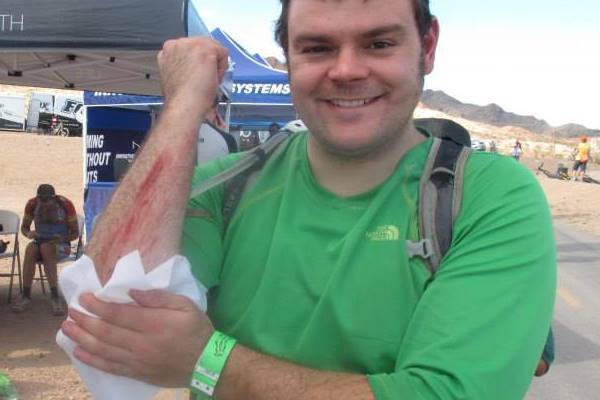 Several riders at the Outdoor Demo used their Action Wipes to clean up their wounds. We were introduced to Action Wipes at the Outdoor Demo and since then we have had a few sent to us for testing over the past couple of months. We can tell you that these wipes were very refreshing after a long, hot day in the saddle in the Nevada desert. 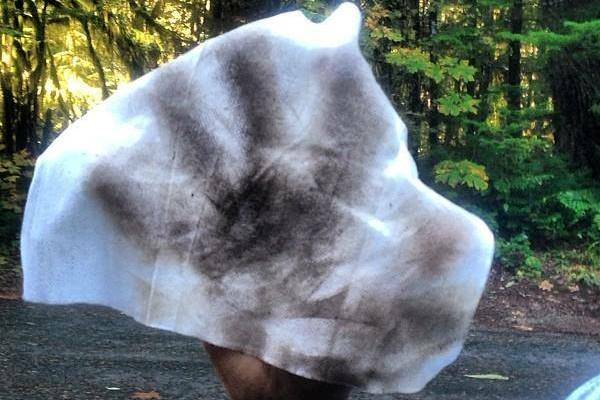 The Action Wipes crew handed us a wipe as we came back from our last ride on the trails. It was nice and cool as they had been keeping them on ice (which isn’t necessary but it does feel great). The wipes were very moist and worked up a light sudsy lather which cleaned off a surprising amount of dirt and grime. With the added natural oils and ingredients such as eucalyptus, the wipes not only cleaned you up, they made your skin feel clean. The refreshing scent and clean feel also helped to perk us up as the day had definitely taken its toll. 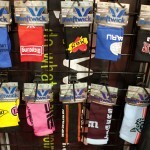 We now include these as standard with our cycling gear and plan on keeping some on hand in both our gym bag and car. 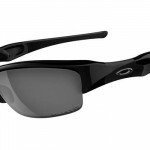 They are perfectly suited for their purpose, a great clean feeling when you are on the go. They are perfect for any situation where you find yourself needing to clean up but don’t have the option of a shower. Commuters should find them especially handy if your place of employment does not have shower facilities on premises. 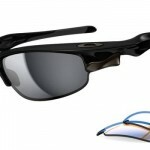 We can say without hesitation that we thoroughly enjoy this product and would recommend it to any one, athlete or not. We are happy to announce that we have partnered with Action Wipes to give you a chance to win some Action Wipes of you own to try. Please visit our contest page to see how you can enter to win a month’s supply of Action Wipes! Full Disclosure: On some occasions we receive, at our request, products from companies for testing. This in no way influences our reviews of their products. We aim to give as fair and balanced review as possible so our readers can decide for themselves if they would like to try a product.